Though I grew up next to New York City, have worked in Africa, and have traveled around the world, I have never been to a city more beautiful than Cape Town. Sandwiched between gorgeous waterfront property and the towering plateau that is Table Mountain, Cape Town and its inhabitants have the closest ties to nature of any city I have ever visited. So when I visited Cape Town for the first time in six years, I knew I had to explore as much of the landscape as possible. I figured that going to the top of Table Mountain is one of the more obvious places to start exploring the area. While taking the cable car up was the easiest method for getting to the top, it strikes me as the least interesting. Instead, I could choose from several hiking trails, the most popular of which is the Platteklip stairway, which any park staff will not only be able to point you to, but will also assume is the way you want to go. This trail is essentially a giant staircase that zigzags all the way up the mountain without any shade cover. However, if there’s one thing I’ve learned in my travels, the road less traveled if often the most rewarding, and I got the inside scoop from some locals about another less visited route. Unmarked on any map that’s readily available is another trail called the India Venster. I found the entrance hidden away behind the tour buses, easily overlooked compared to the huge line waiting to go up in the cable car. This path was a much more scenic route around the back of the mountain, but at the cost of being longer, less clearly marked, and more challenging than climbing straightforward stairs. Nevertheless, at the top of the plateau there is a convenient café where I rewarded my hard work with lunch, a beer, and a truly spectacular view. Cape Peninsula was next on my list, the most southwestern point of Africa. The peninsula is part of the Table Mountain National park and has a series of roads that allow you to drive and explore the plains and amazing bluffs that stick out of the ground like monuments. However, just like with hiking the mountain, I found the trails less traveled to be far more worthwhile. I set out to climb to the top of a bluff called Kannonkop. 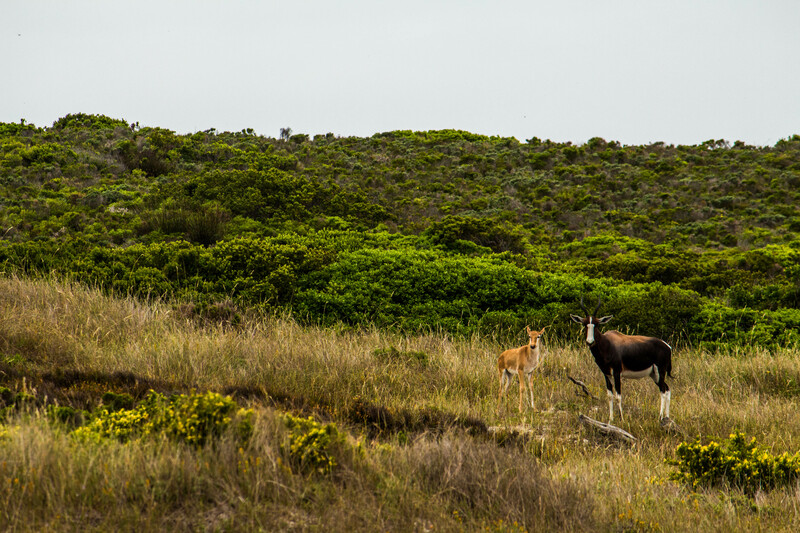 Barely 15 minutes after jumping out the car, I saw several bontebok running and playing across the hills and an ostrich in the distance. The strange thing however, was that not more than a couple hundred meters away on the other side of a hill were a handful of cars with tourist peering out to sea. Yet by limiting themselves to the road, none of the people in the cars could see the animals that were so close. 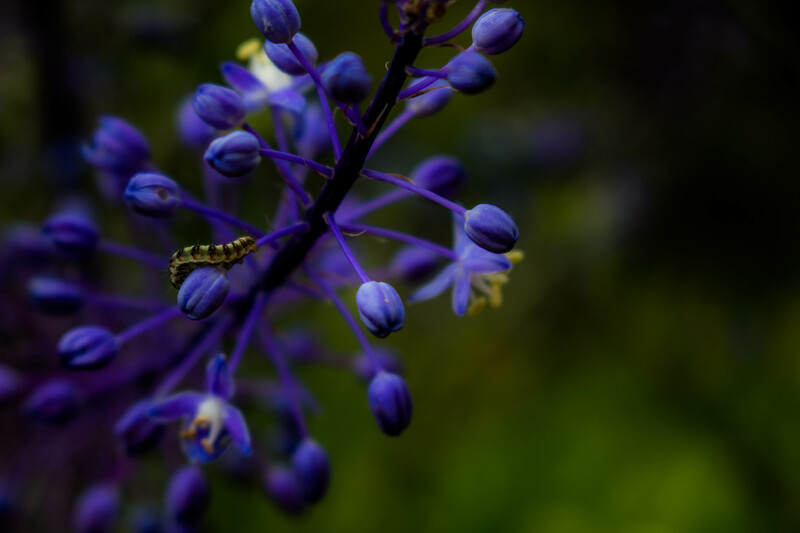 It is only appropriate that the most beautiful city has the most beautiful botanical garden in the world and Kirstenbosch botanical gardens is a must see for any visitors. 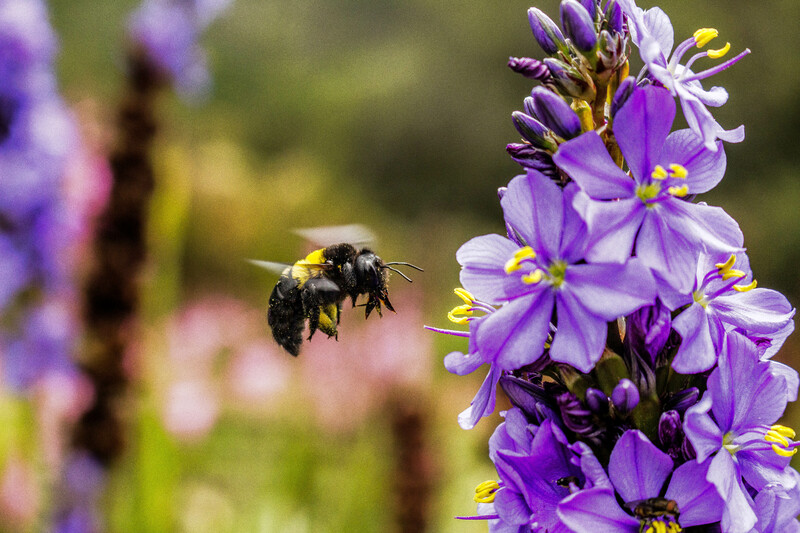 Cape Town is situated in the Cape Floristic Region, also known as the fynbos, one of the biodiversity hotspots in the world, home to thousands of different flowering plants. In addition to the numerous flowers and birds decorating the grounds, the gardens are right at the base of Table Mountain, providing a spectacular backdrop. I could have spent hours exploring the various trails, seeing the hundreds of flowers in bloom, and checking out all the bird species. I even got to see a male southern double collared sunbird with its yellow shoulder tufts as part of its breeding plumage for all you bird nerds out there. 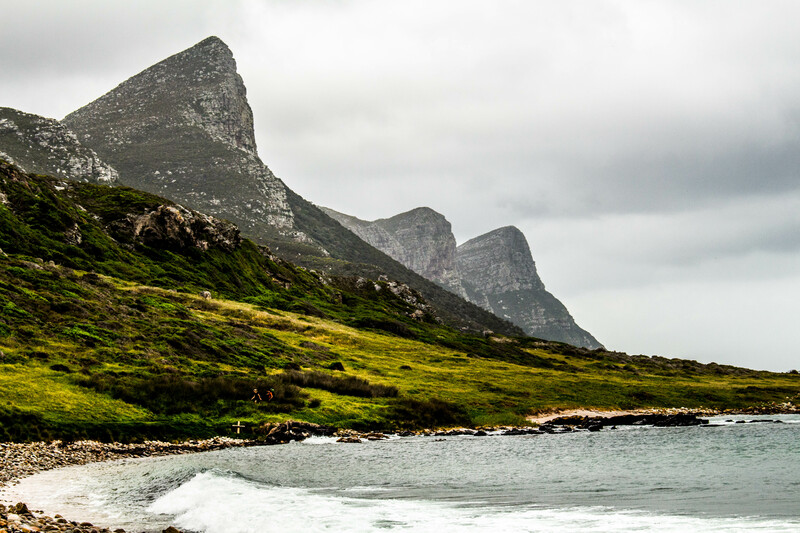 Cape Town has so many adventures to offer, that spending just a week there is hardly fair. Like most places, there are tons of the usual tourist things to do, from checking out the restaurants at the Victoria Wharf to touring the infamous Robben Island, but I think to explore the true beauty of Cape Town is to go off to the landscape and find the treasures hidden off the beaten path. Reading your post affirms just how blessed I am to live in this amazing city which, I agree, has got to be one of the most beautiful on the planet. Great post by the way!